Our Carpet Cleaning West Island team is here for you carpet cleaning needs at your convenience using the most updated equipment in the market at the best prices. Carpeting your home is one of most expensive thing you invest. When it comes to cleaning and maintaining, your carpet undeniably you would want best for them. 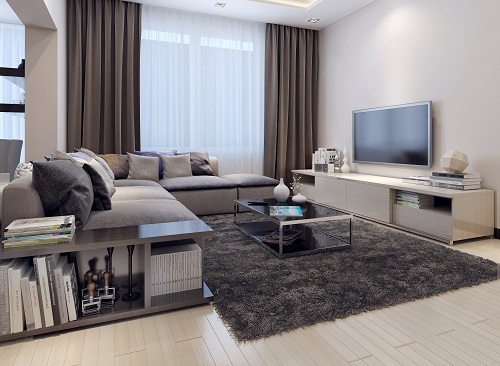 Carpet at your home acts as filter and it accumulates dust, grits and soil; while vacuuming on regular basis you may eliminate some of these, but some dirt or soil will not be eliminated entirely. Therefore, periodically cleaning of your carpets by a fully qualified professional will eliminate the tough stains and allergens from your home and will improve the home environment. Our Carpet Cleaning Service employs only; certified and professionally trained carpet cleaners in the West Island of Montreal to give the specialist care that your carpet needed. Our technicians have wide knowledge and know how to handle the surfaces and materials that are used in home decorations. Effective sanitization techniques, hygienic cleaning using high efficiency filtration vacuum will eliminate those dusts, dirt, soils, allergens and molds that hazard to the health. Cleaning Carpet. Hot water extraction cleaning lifts away and suspends fine particle of soil, by carefully extracting them from your delicate carpet fibers. We ensure that the carpet dries within 6 to 8 hours. Control growth of molds and dust mite infestation. Common household allergens are molds and dust mites are eliminated to improve the indoor air quality. Control of mold before it spreads. Eliminating them at the source is crucial. Soil Suspension. We use preconditioning chemicals to soak the soil before extracting from the carpet. Soil Extraction. Soils are physically removed if successful; otherwise we vacuum out the soil using hot water extraction vacuuming. Dry Soil Removal. 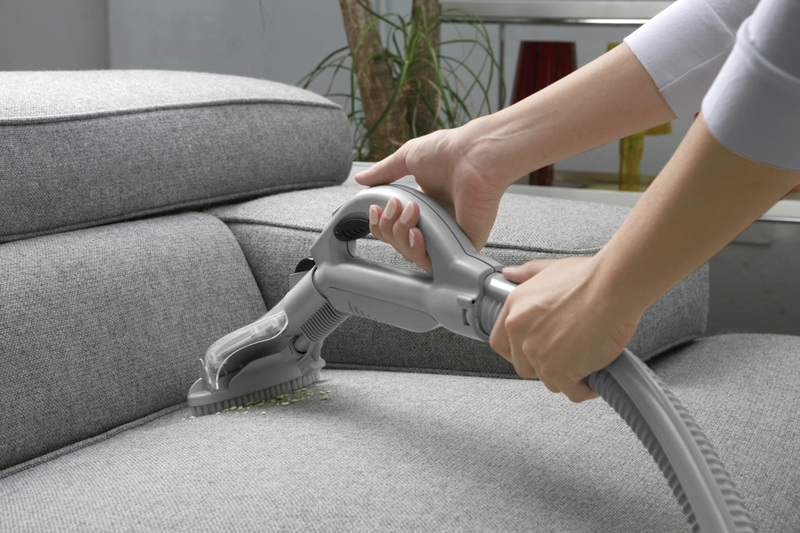 We vacuum using an upright high efficiency vacuum with brush agitation to remove the dust particles. Grooming. We eliminate the matting; apply carpet protectors to improve the appearance of the carpet. De-odorizing. Odors like pet urine and tobacco smoke requires specialized cleaning procedures by certified professionals like us. Drying. Damp carpets can cause you to trip; dampness helps microbial and mold to grow resulting in bad odor. We can help you to keep you damp carpet dry. Eliminate Indentation in Carpets. When you rearrange your furniture, inevitably you might notice indentation mark on your carpet. We use various techniques to recover the indentation area; one of the techniques we apply is vacuuming with light brushing to remove the indentation mark. Carpet Restoration. Over the time because of daily household activities like beverage spills, food spills and stains, soils, pet stains and many more; you might consider getting a new carpet. But, think of an alternate solution and it’s also lighter on your pocket that is Carpet Restoration. Your ageing carpet can acquire extended life by our service. Carpet Repair. We can restore your carpet to its former glory by color repairing your carpet. We offer color repair that often emerge from conditions such as: Bleaching, Sun fading, staining, pet stains, High-traffic related shading and side match corrections.